Trail's End Motel features three kitchen units, and nearby restaurants, shopping and park with tennis courts. Halfway between Yellowstone and Glacier National Parks, it is a perfect place to hang your hat at a very reasonable price. Children under 12 stay free. The Trail's End also offers in-room coffee, cable TV, direct dial phones, winter plug-ins, and for our fishing and hunting guests, we offer freezer space (small game only). 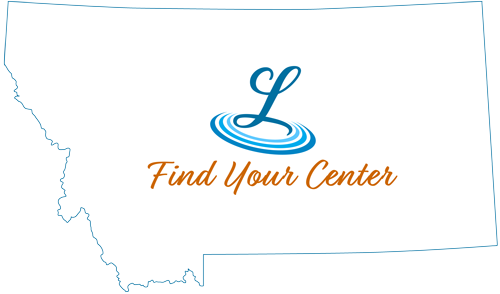 Fish and game are plentiful in Central Montana and the Lewistown area is fly fishing heaven.